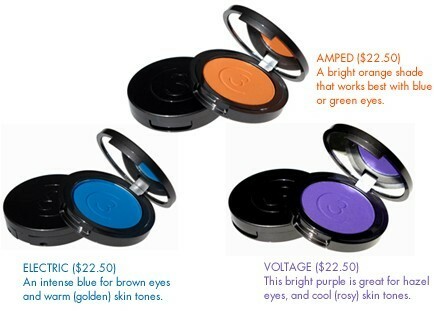 This Spring, skip your browns, greys and beiges and get ready to turn it up with high wattage color! 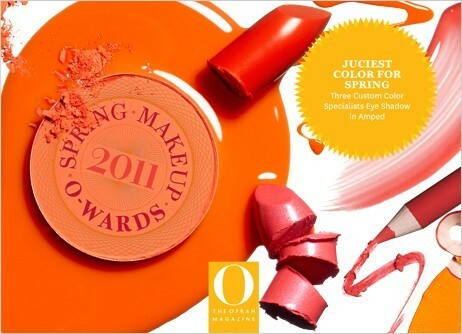 Without a doubt, our favorite trend off the runways of New York Fashion Week for Spring 2011 was the bright wash of color around the eyes. We loved this look so much that we raced to our lab to create three new bold (yet wearable!) 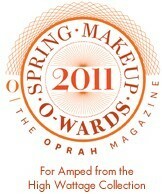 shades in our makeup artist favorite wet/dry eye shadow formula. Apply this versatile shadow with a damp eyeliner brush for a striking eye liner, or take a cue from the catwalk and apply dry, as soft wash of color from the lash line to the crease. 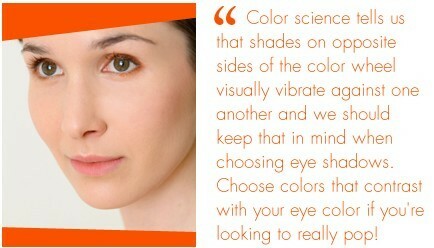 A bright orange shade that works best with blue or green eyes. An intense blue for brown eyes and warm (golden) skin tones.